This innovative treatment features Propolis, an ingredient high in antioxidants and known for promoting the health and radiance of the skin. Suited for those with dry or damaged skin, your body receives the hydration and nourishment it needs, while wrapped in a warm cocoon. 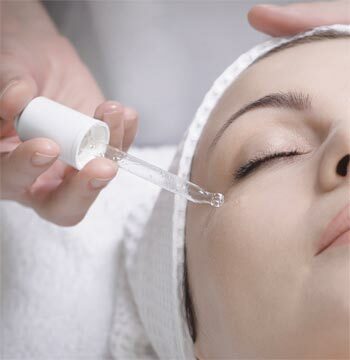 This soothing experience is completed with a moisturizing body massage using warm coconut milk. Simply delicious! This aromatic peel contains Pumpkin Extract and Malic Acid to smooth away any rough areas of skin and restore a youthful complexion. 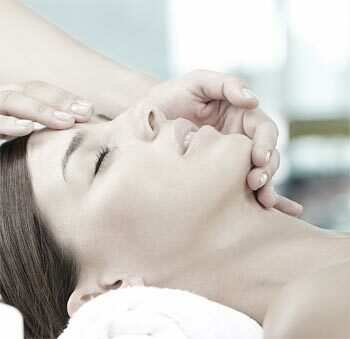 This treatment begins with an application of the Noni Herbal Elixir, known for its astounding healing and tightening characteristics. Treat your body like a temple with this detoxifying and firming treatment, guaranteed to leave your body looking sleek and smooth. This innovative treatment features Propolis, an ingredient high in antioxidants and known for promoting the health and radiance of the skin. 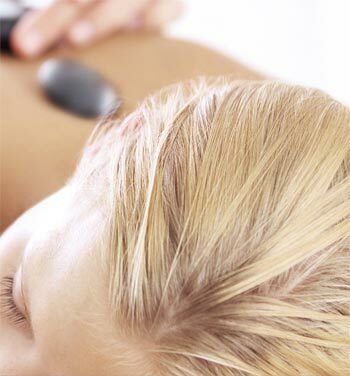 A powerful body and mind switch-off to induce a serious state of relaxation for a comforting, peaceful night's sleep. Keep your respiratory tract and sinuses clear and your immune system strong with this purifying, fortifying upper body treatment.